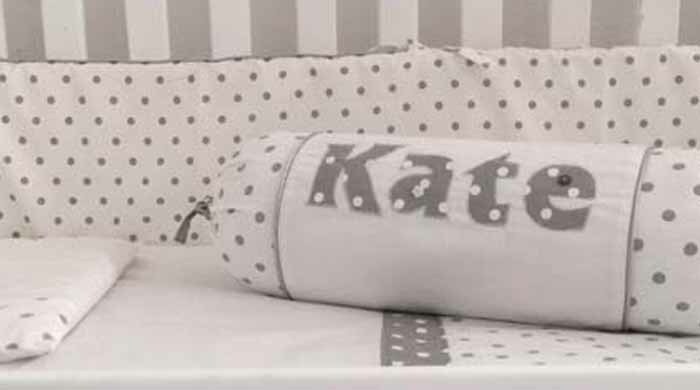 to keep your nappies well organised. 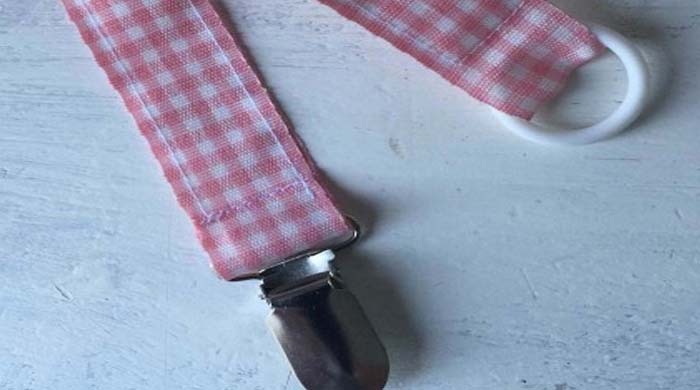 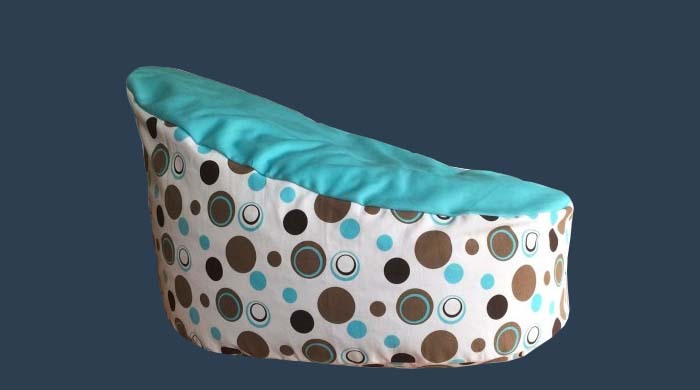 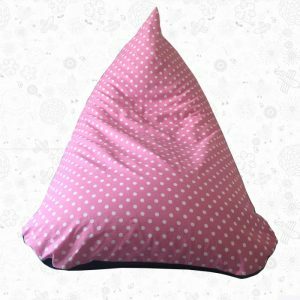 for bean bags and nappy holders. 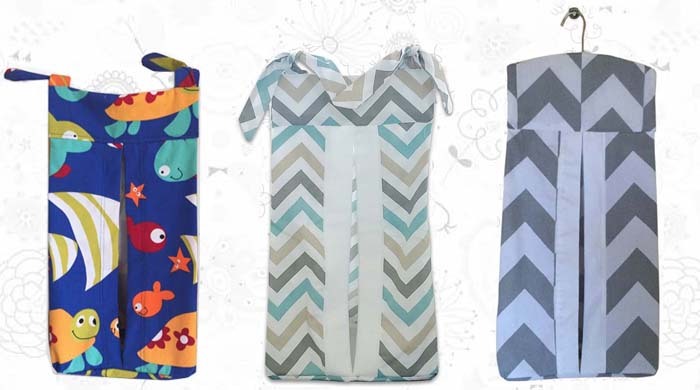 Top 100% cotton print and bottom plain color fabric. 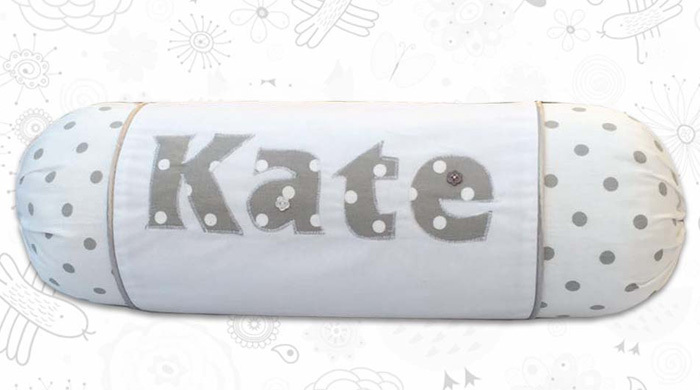 Grey Stars Playmat Rectangle play mat 80 x 95cm Top 100% cotton print and bottom plain color fabric. 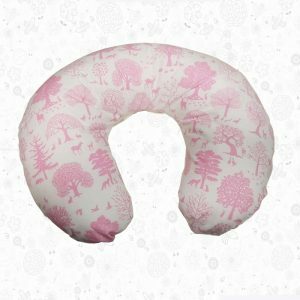 Our Magoo breast feeding pillow is super stylish and we have matching accessories for your nursery. 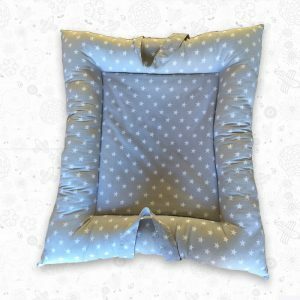 Our baby breast feeding pillows help to lift your baby to ensure you provide a comfortable feed. 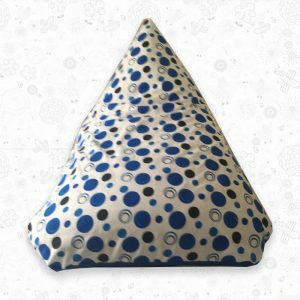 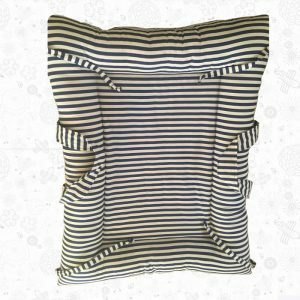 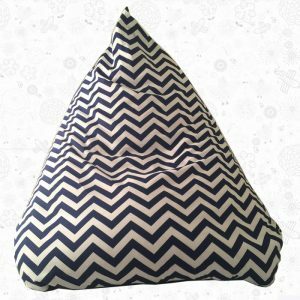 Our breast feeding pillow will also help your baby sit upright when they start to learn how to sit. 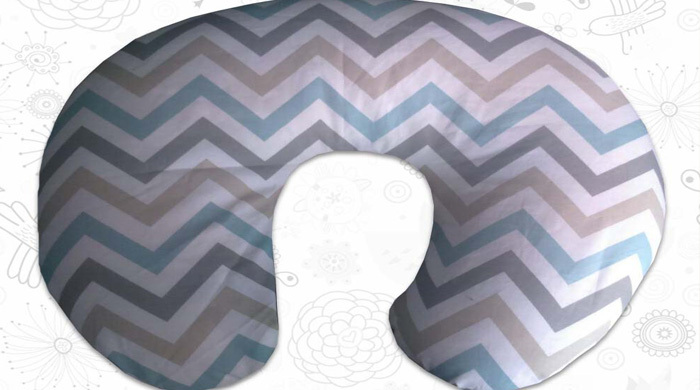 You can rest your little one on his back for super fun interaction.